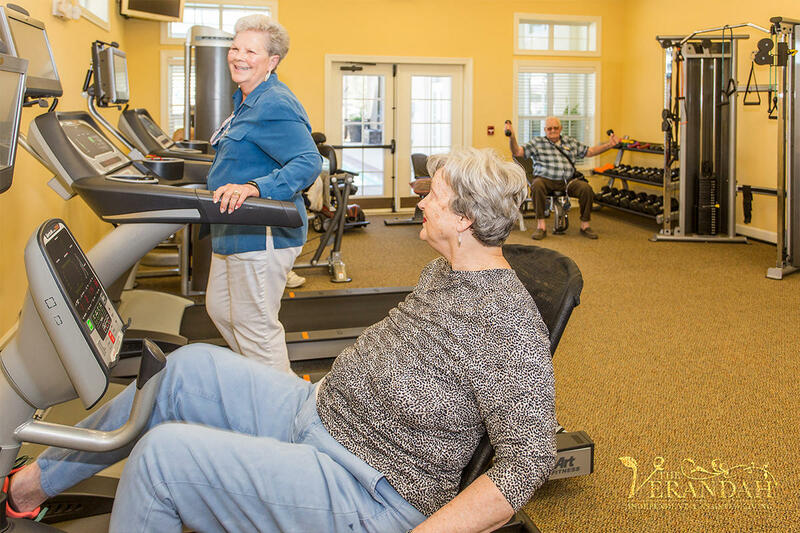 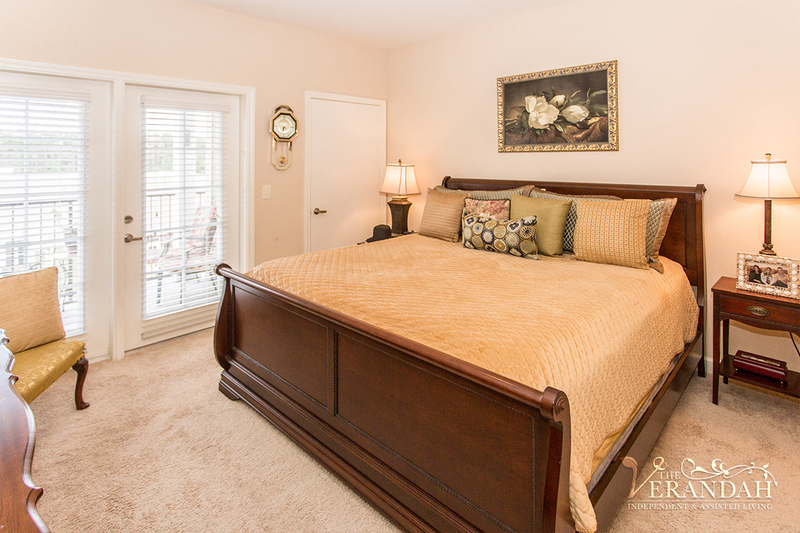 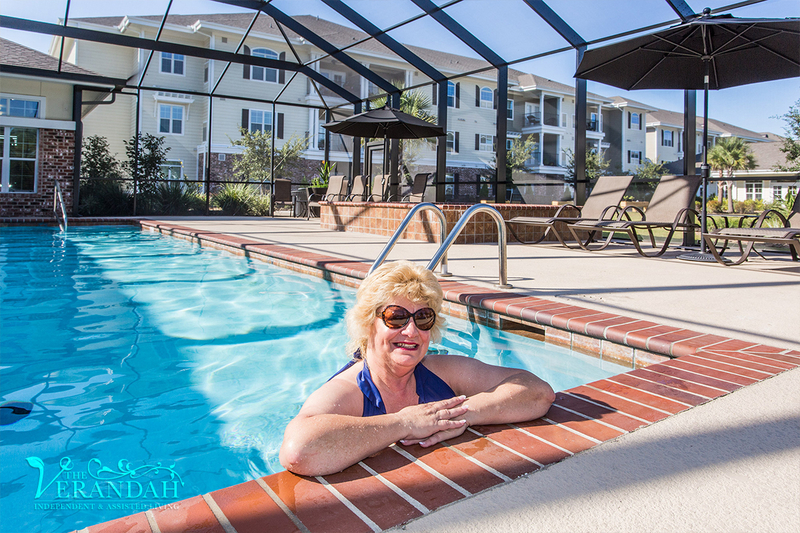 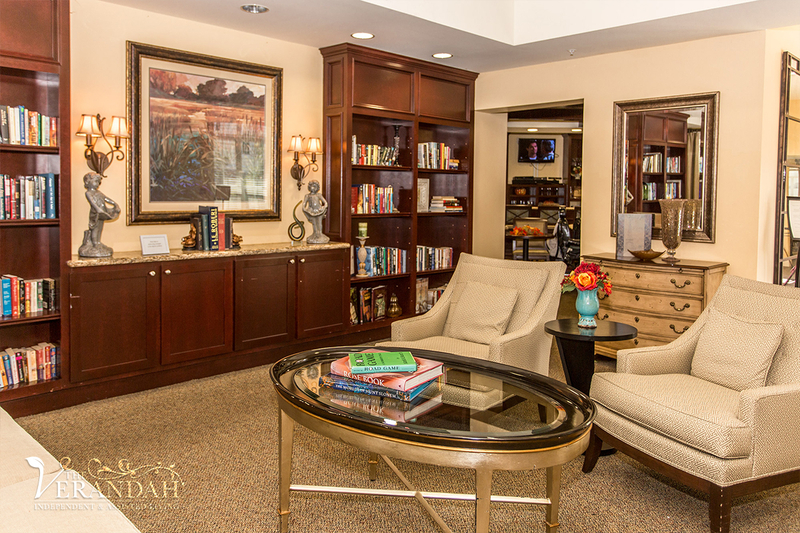 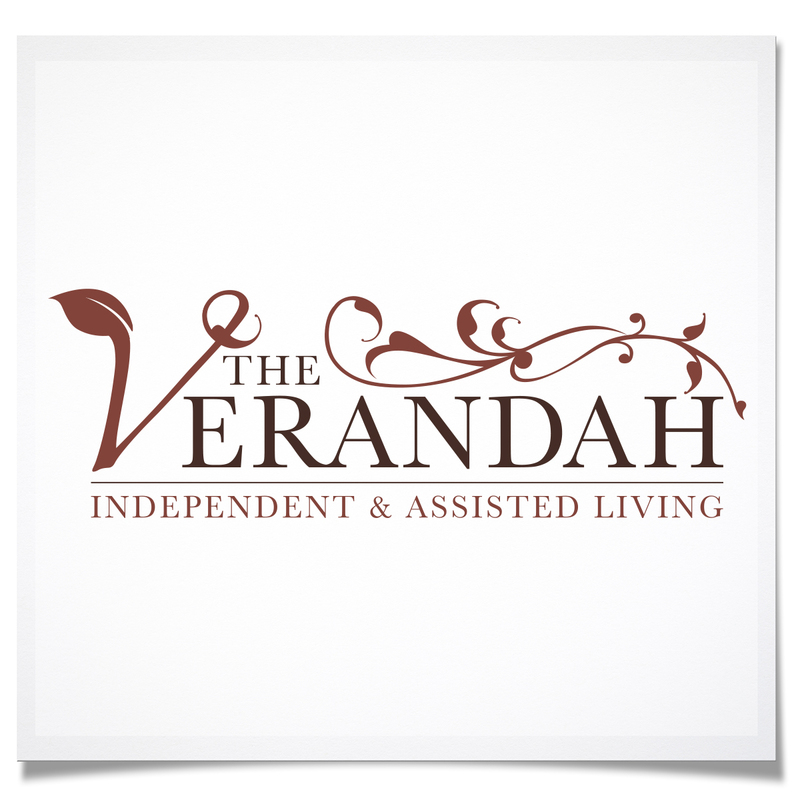 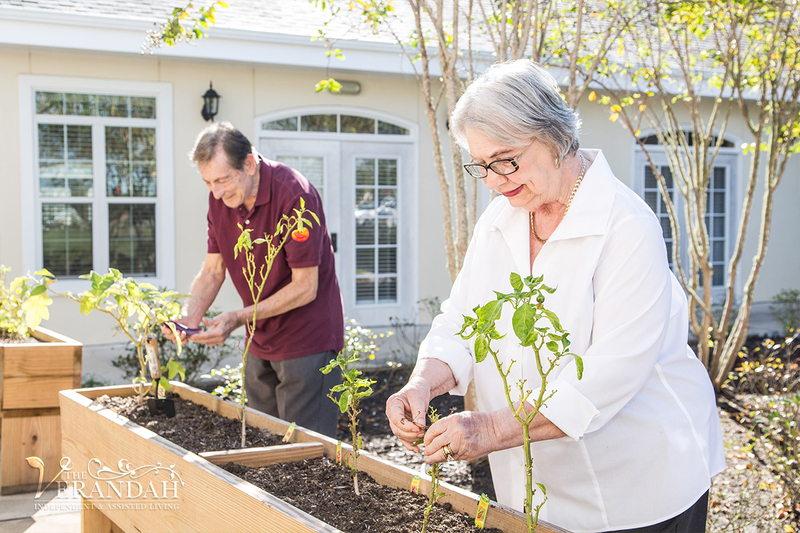 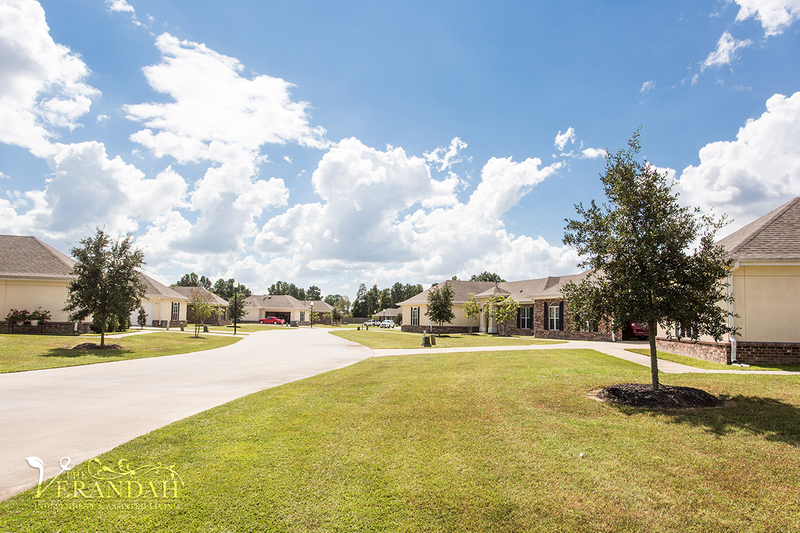 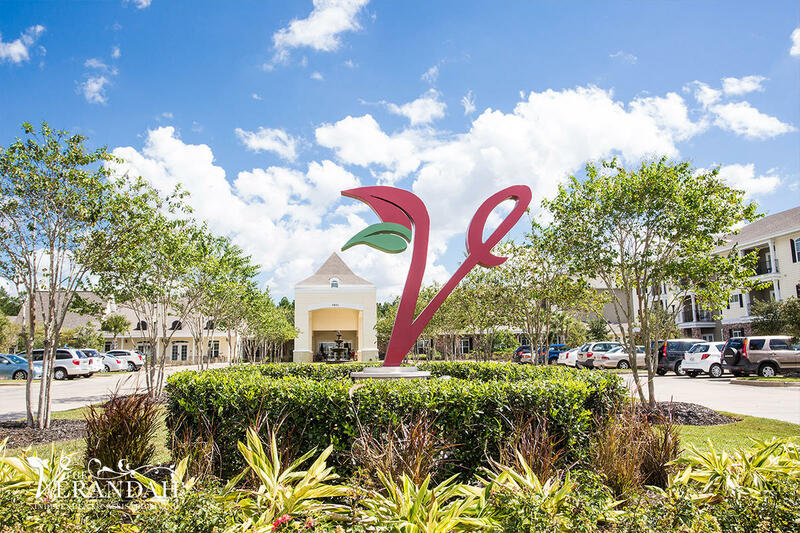 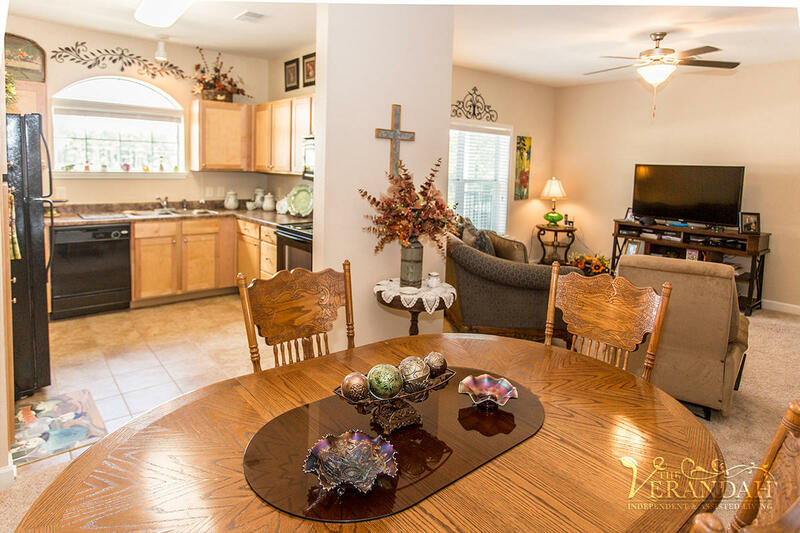 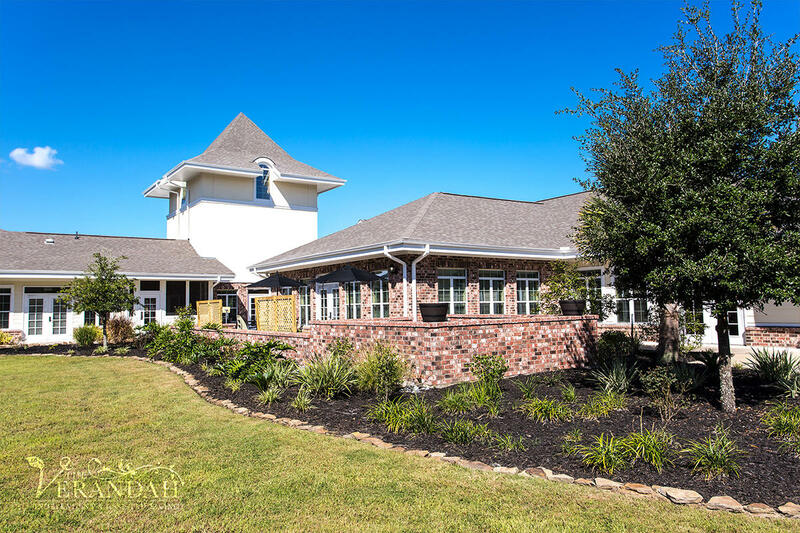 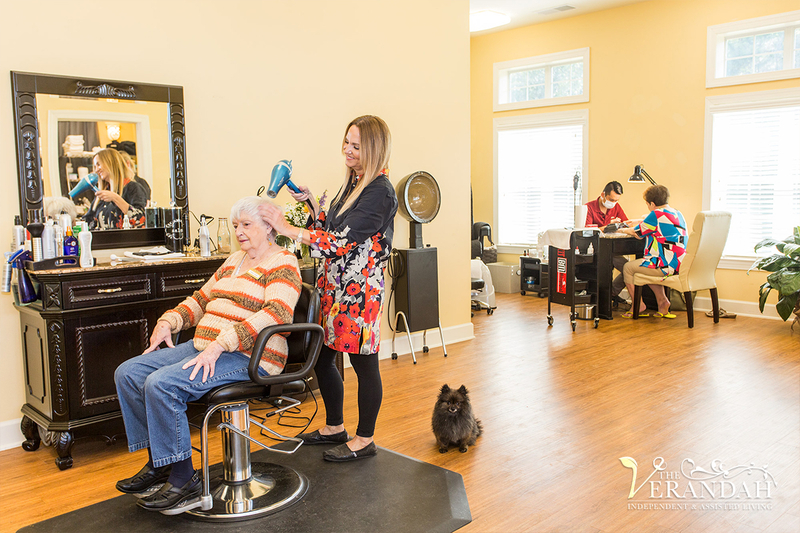 Located in Lake Charles, Louisiana, The Verandah offers fine Independent and Assisted Living at a tremendous value. 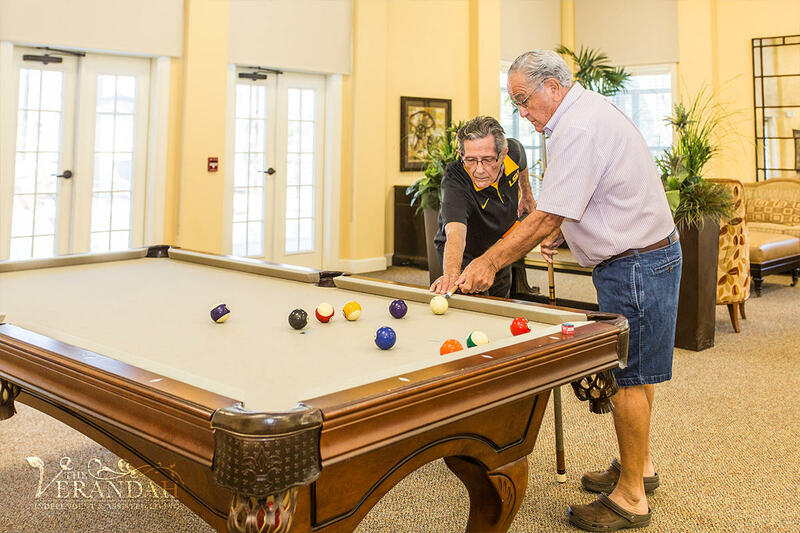 Spacious 55+ apartments on wonderfully landscaped grounds with multiple walking paths create the setting for top-quality senior care. 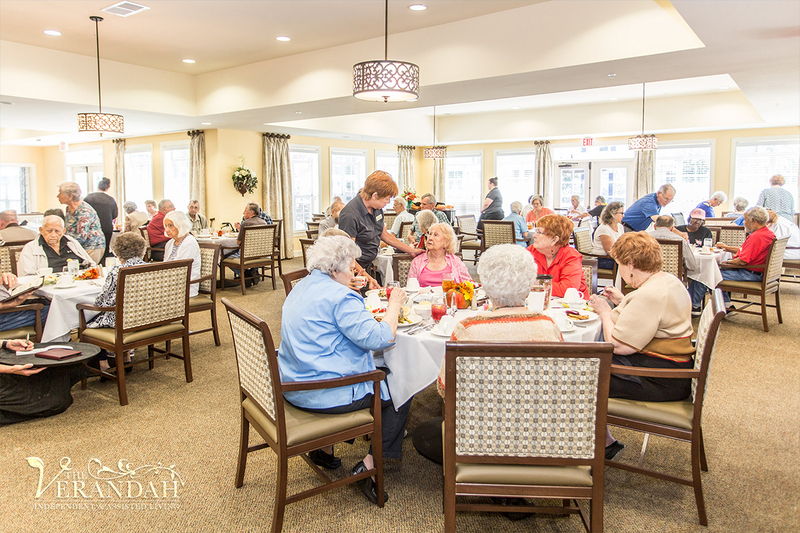 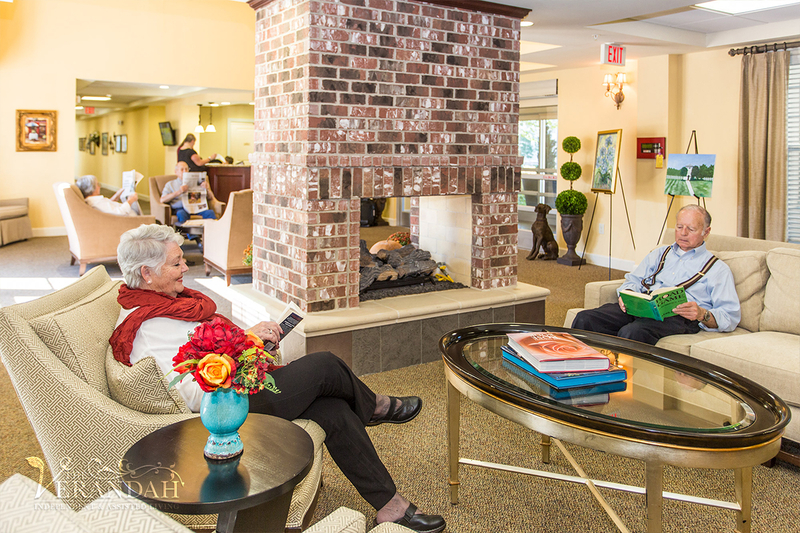 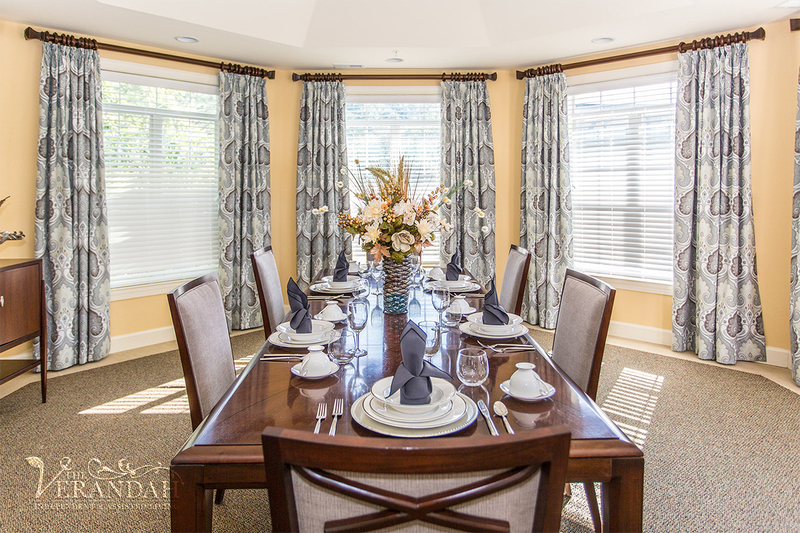 Our caring staff, friendly residents, and all-day dining make The Verandah a warm and welcoming home. 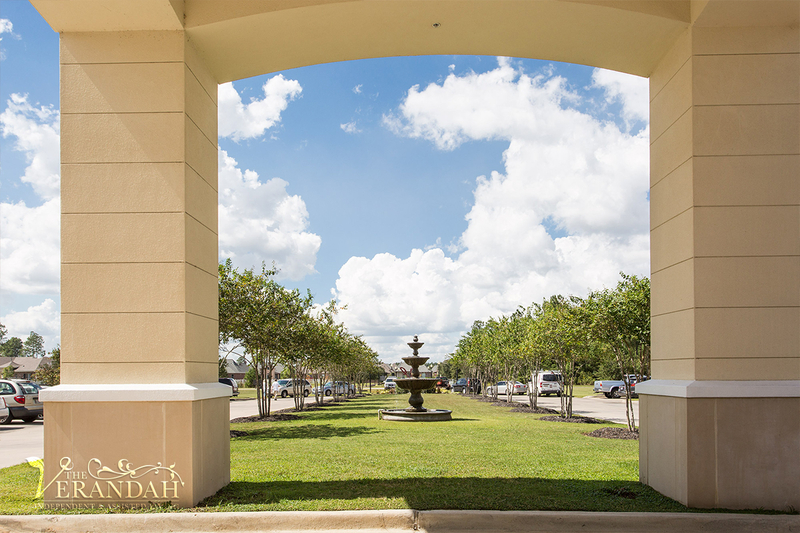 Come take a free tour.